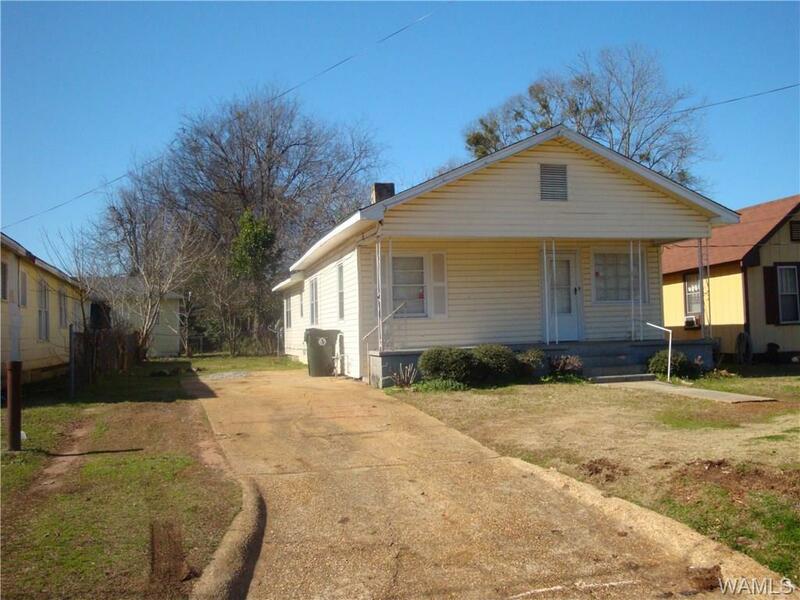 INVESTORS, THIS IS A FOUR BEDROOM, ONE BATH HOUSE THAT HAS BEEN A GOOD RENTAL PROPERTY. VACANT, NEEDS SOME RENOVATIONS. HVAC REPLAED 5 YEARS AGO. 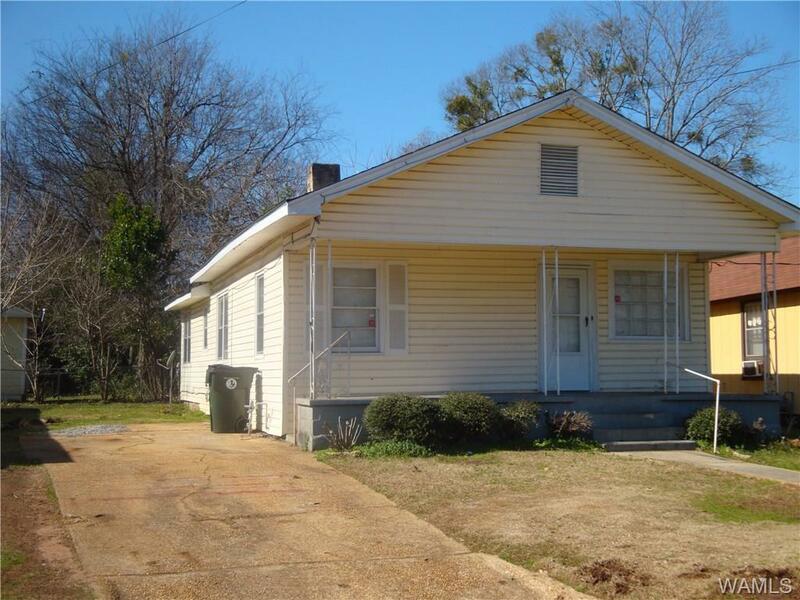 GOOD LOCATION NEAR STILLMAN COLLEGE. 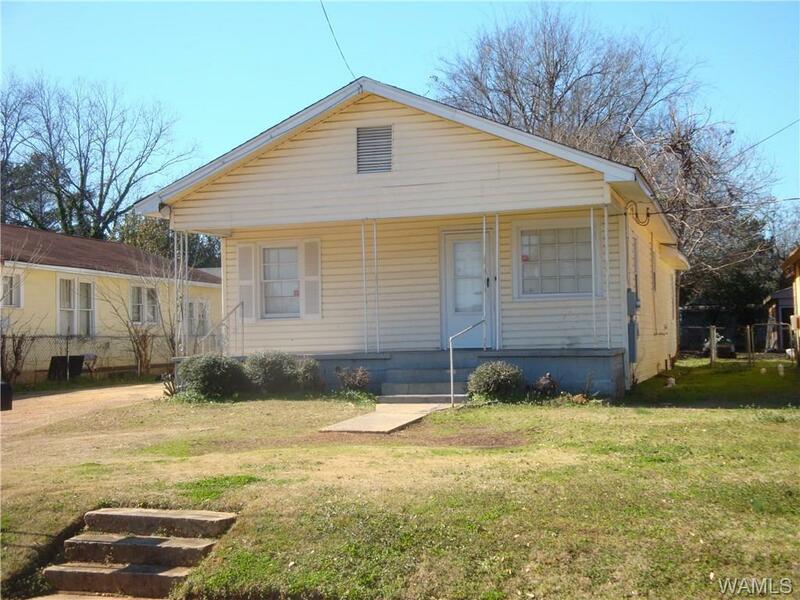 DO A DRIVE BY AND CALL FOR A SHOWING.